The annual Super Bowl has come around again and much of the pre-game excitement is not only about what is happening on the field but about what will be happening during the breaks in play. 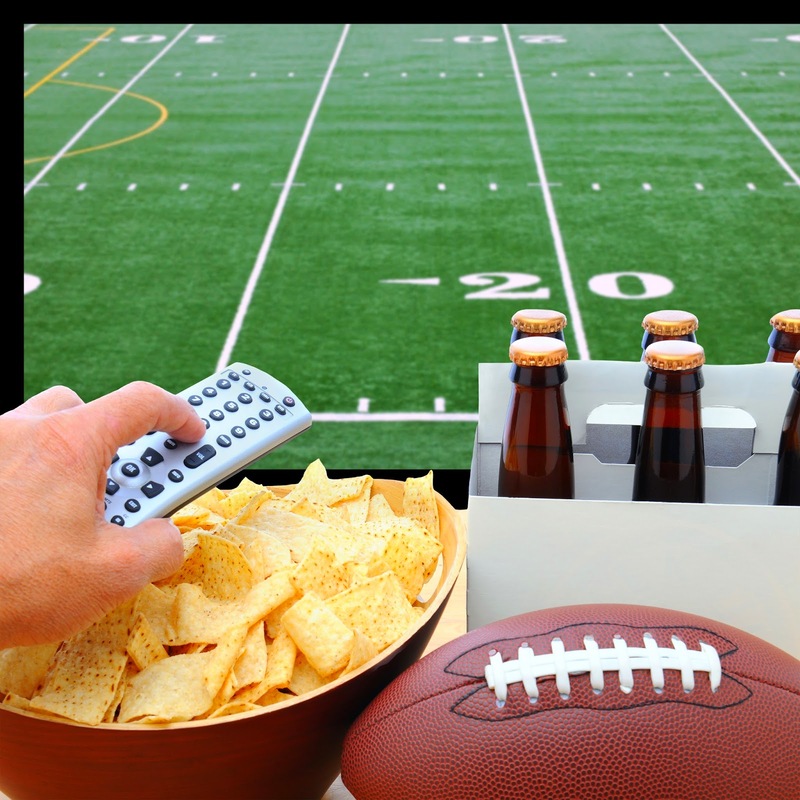 The Super Bowl commercials are as eagerly awaited for some as the football itself, with studies showing that 50% of people tune in just to watch the adverts. The slots for this year’s game have been sold at $4.5 million for a 30 second slot and a staggering $8 million for a minute long commercial. Many of the 2015 companies who have adverts in the Super Bowl release teaser trailers or pre-releases that whip up even more hype. The top ten teasers or early releases have already racked up well over 28 million views soon after being released; but expect that number to rise as in 2014 pre-releases had around 77 million views. Other advertisers include huge companies such as Pepsi, Victoria’s Secret, Old Spice and many others. These adverts have always had question marks raised about how much revenue the companies actually receive in comparison to the huge sums of money that they fork out for the commercials. Advert production expenditure tends to be more than $1 million which added to the price of buying a slot makes the overall costs astronomical. Surely however companies wouldn’t keep coming back each year to advertise at the game if it was not a worthwhile investment? A study found that 3 years ago, the 2012 Super Bowl was the most lucrative gaining $245 million in advert revenue. While the overall profit margins for some in comparison with expenditure may not be very large per company, the ability to make a memorable commercial that sticks in people’s minds and is constantly shared and repeated I believe can be priceless. With the growing influence of social media and the ability to share the adverts online, commercials have the power to reach a huge audience way after the event. Budweiser’s ‘Puppy Love’ advert in the 2014 Super Bowl received a remarkable 1,309,403 shares just two days after the game which shows how well the advert grabbed the attention and played on the emotions of the watchers. 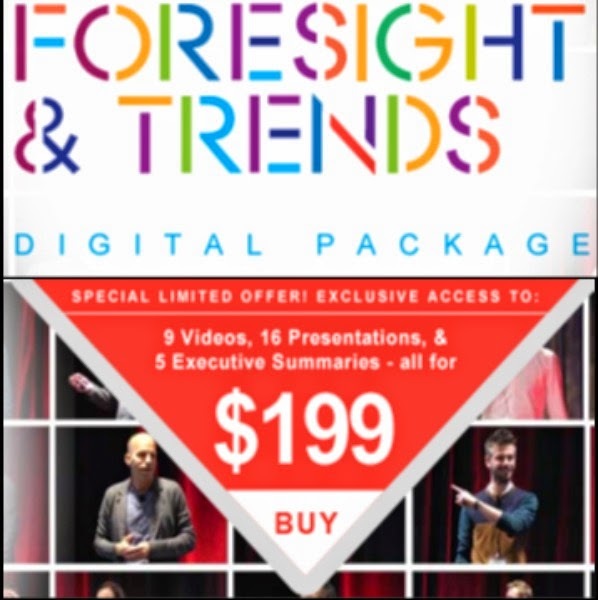 Companies investing in a slot have a very short time to make their audience laugh, cry, or be left enthralled by their advert in order to get them to want their product. Budweiser have continued their cute puppy theme by bringing out a sequel to last year’s advert. It is not surprising that they have continued with a winning formula, however will it be a success to rival the efforts of last year or compete this year with Kim Kardashian and her selfies? We shall see after the game!